Moving, whether it is across town or across the country, can be a stressful, time consuming process and a daunting challenge. 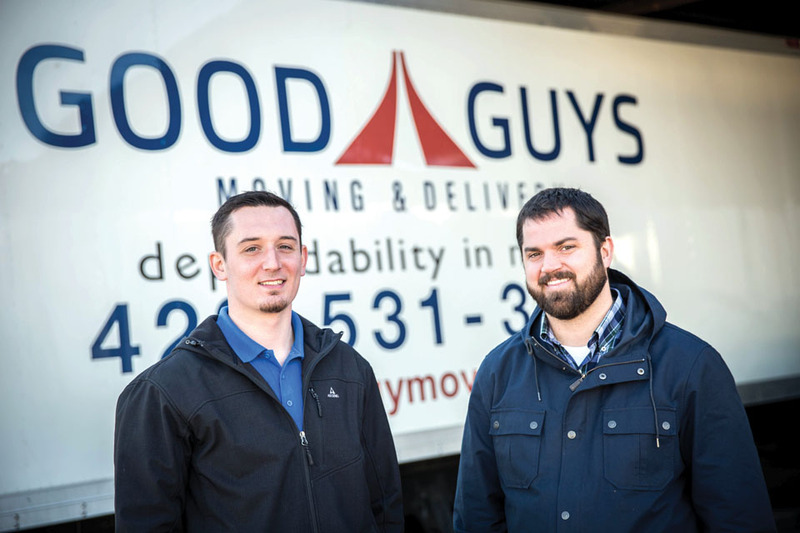 To remove that stress, save time, and provide an affordable and dependable moving experience for individuals, families, and businesses, Good Guys Moving & Delivery was founded in 2009. 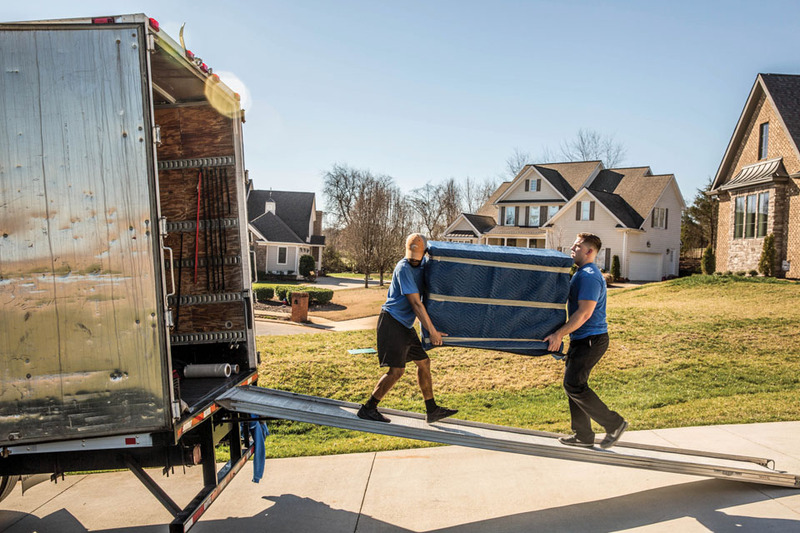 With offices in Chattanooga and Nashville, Tennessee and Macon and Atlanta, Georgia, Good Guys provides a complete range of first-class relocation services always mindful of the fact that their employees and their customers are their greatest assets. They realize that people are entrusting their personal belongings to them for a safe journey to their new location. For that reason, Good Guys offers customized moving services to meet each client’s unique needs. Whether the client needs packing, unpacking, moving, move management, or single delivery items, Good Guys can schedule each required service on an a-la-carte basis. 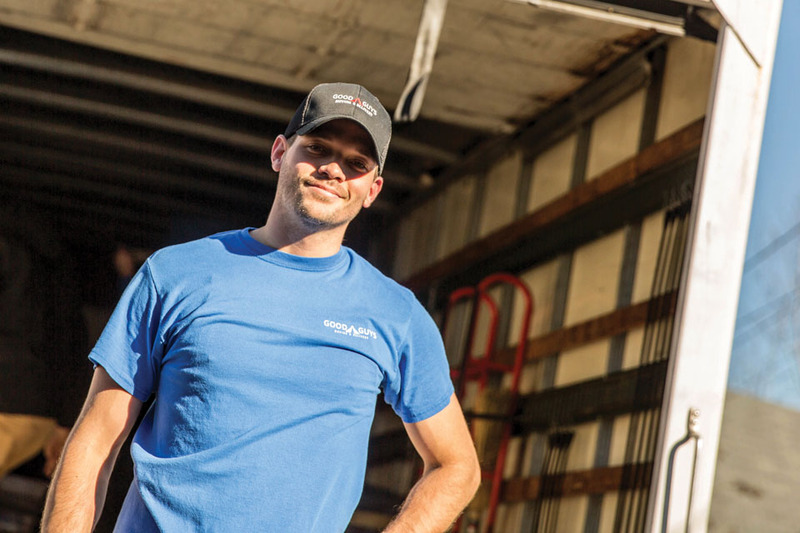 The company’s committed team of honest, hard working, and drug-tested movers, led by General Manager Rusty Saenz, treat each client’s belongings as if they were their own. Their goal is to make the moving process as stress free as possible. Good Guys is licensed for local, intrastate, and interstate moves. Their smorgasbord of white glove services is tailored to each individual client. Some clients opt for a complete, start-to-finish package where the Good Guys professionals handle it all. For those requiring assistance only in packing, a critical role in any move, the Good Guys experts know exactly what packing materials are needed to ensure that all valuables make it to the new destination safely. Still others decide to do the driving themselves, but need assistance in loading or unloading the rental truck. Often times after moving in or moving out, there can be mounds of clutter and discards that need to be removed. Serving both residential and commercial accounts, Good Guys skilled workers stand ready to assist in removing items that would otherwise clutter a home or office. Good Guys’ delivery services range from commercial contracts to one-time, single piece moves. 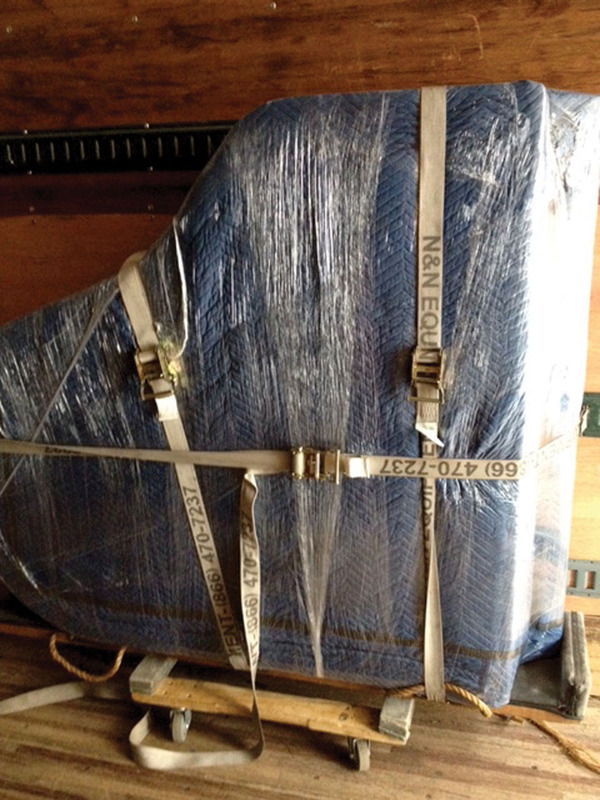 Whether moving a piano across town or relocating a family across the Southeast, Good Guys Moving & Delivery is the dependable choice.